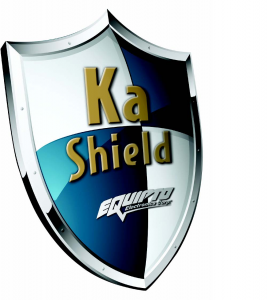 Ka Shield Cabinets - Equipto Electronics, Corp.
Equipto Electronics is now offering Ka-Shield enclosures that protect your Ka Band Communications and Data from EMI/RFI and EMP. 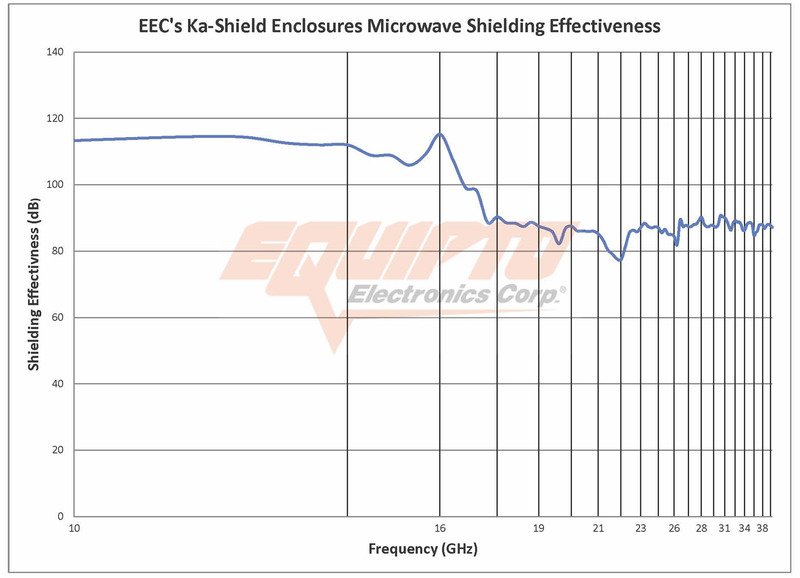 With shielding effectiveness of over 75 dB up to 40 GHz you can be assured that your equipment is protected against any threat. Whether your application involves Satellite communications or radar targeting with military planes or data transfer with space telescopes Equipto’s Ka-Shield enclosures will keep your communications and equiptment safe and operational. Our enclosures are already tested and certified to the toughest TEMPEST standards including NSA 94-106. Test reports are available upon request.